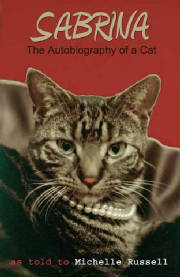 Books for cat lovers. More coming soon! If you prefer paying by mail, please send a check to CATSONG PUBLISHING.